Rachel Von | The Journal Gazette Students dance during a Modern Master Class in Graham Technique taught by Elizabeth Mikautadze in the East Rehearsal Hall of the Arts United Center during Fort Wayne Dance Collective's 4th Indiana Dance Festival on Saturday. The Indiana Dance Festival will host a variety of events open to the public including master classes, panel discussions, and two performances featuring companies and dancers from Indiana and neighboring states. 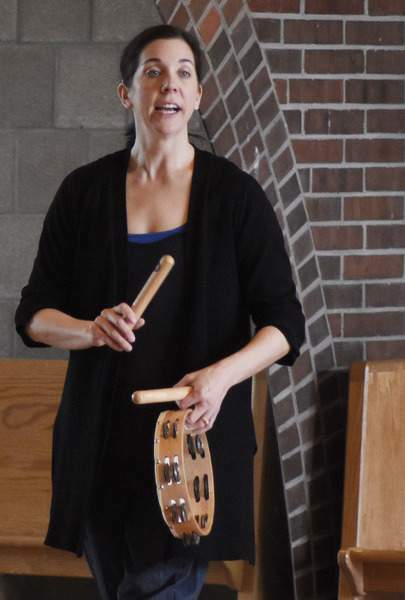 Rachel Von | The Journal Gazette Elizabeth Mikautadze teaches a Modern Master Class in Graham Technique in the East Rehearsal Hall of the Arts United Center during Fort Wayne Dance Collective's 4th Indiana Dance Festival on Saturday. Rachel Von | The Journal Gazette Students dance during a Modern Master Class in Graham Technique taught by Elizabeth Mikautadze in the East Rehearsal Hall of the Arts United Center during Fort Wayne Dance Collective’s 4th Indiana Dance Festival on Saturday. 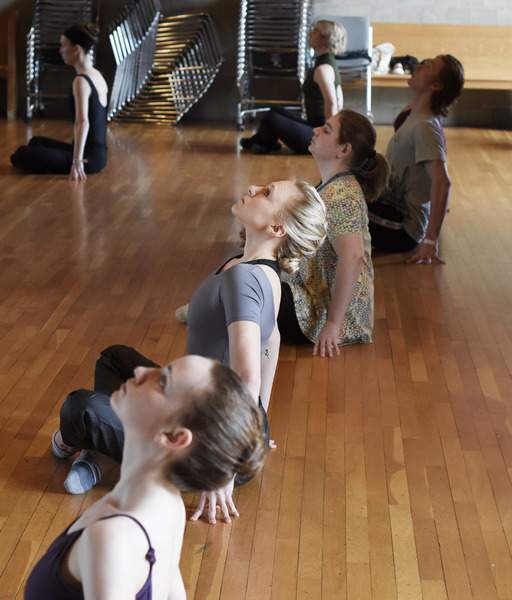 The Indiana Dance Festival hosts a variety of events open to the public, including master classes, panel discussions, and two performances featuring companies and dancers from Indiana and neighboring states. See story on Page 1C. 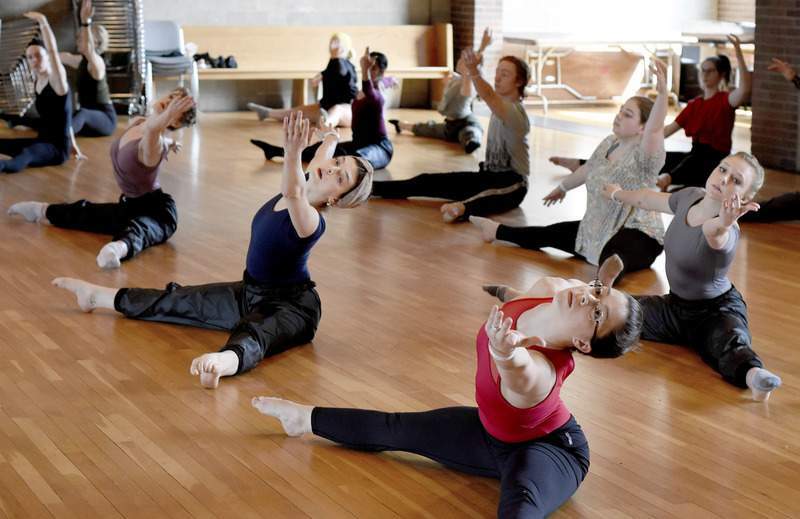 Students dance during a Modern Master Class in Graham Technique taught by Elizabeth Mikautadze in the East Rehearsal Hall of the Arts United Center during Fort Wayne Dance Collective's 4th Indiana Dance Festival on Saturday April 13, 2019 at the Arts Campus Fort Wayne. The Indiana Dance Festival will host a variety of events open to the public including master classes, panel discussions, and two performances featuring companies and dancers from Indiana and neighboring states. The event continues Sunday.